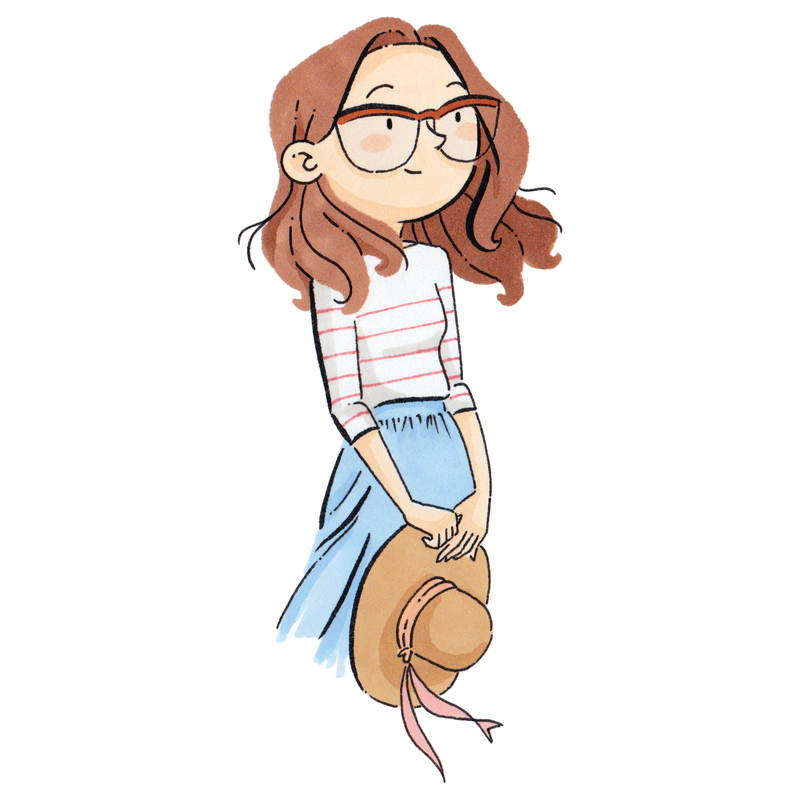 My name is Lucia and I'm an illustrator based in London. I graduated in Design and Plastic Arts and after a few years working as a Graphic Designer and Art Director in advertising -and although being paid for thinking is rather cool! I decided I wanted to roll up my sleeves and draw! So I set up my studio and now I am so lucky as to spend my time drawing all those things that are half nonsense and half all sense, the stuff that makes my life silly and beautiful. I live near Primrose Hill with my husband and a tiny apple tree. I love Julie London, Art Deco, overdressing and walking everywhere. I'm afraid of pigeons and I get really cross at broken leads in colour pencils.